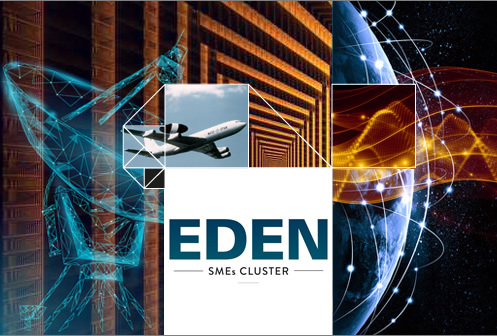 MINILAMPE team is pleased to inform you we joined the EDEN cluster in February 2019. 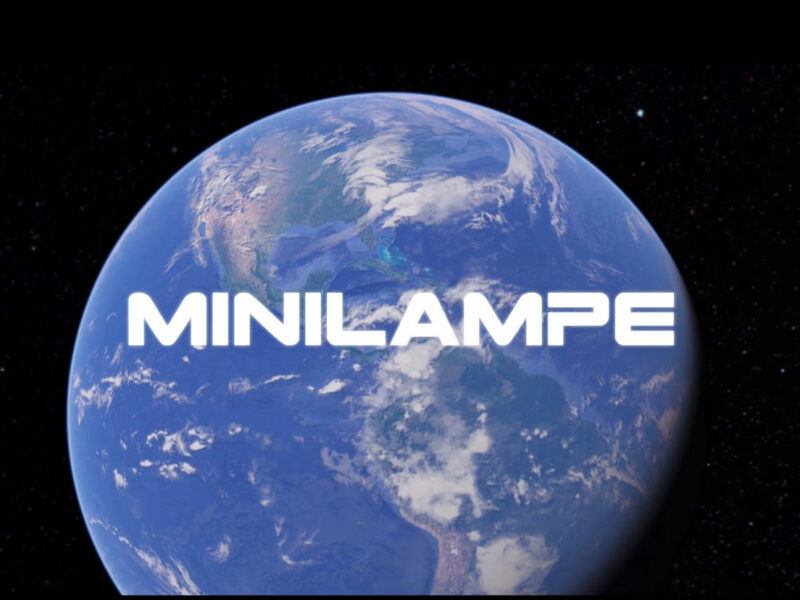 Through its membership, MINILAMPE is undertaking actions on priority areas such as International, Research and Innovation as well as relations with major contractors and major groups in the Defence sector. 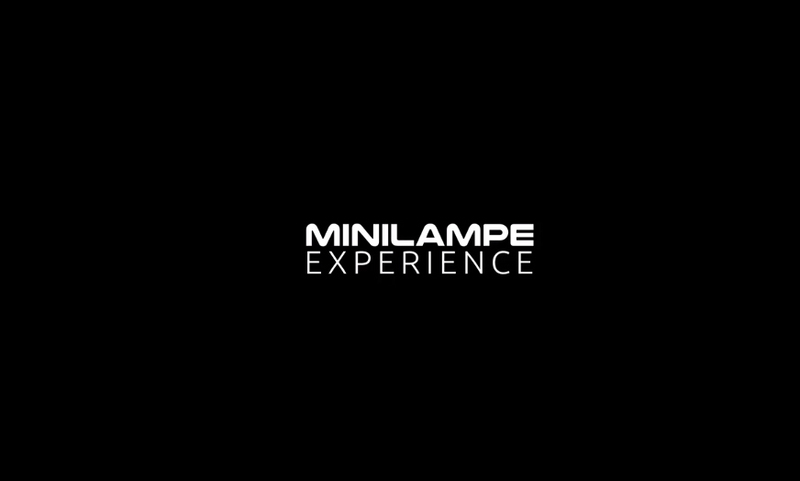 MINILAMPE brings its know-how and the most innovative technologies to offer custom-made solutions.